Over a dozen years, Emilie Simon has crafted a reputation for experimental pop in the vein of Kate Bush and Björk. 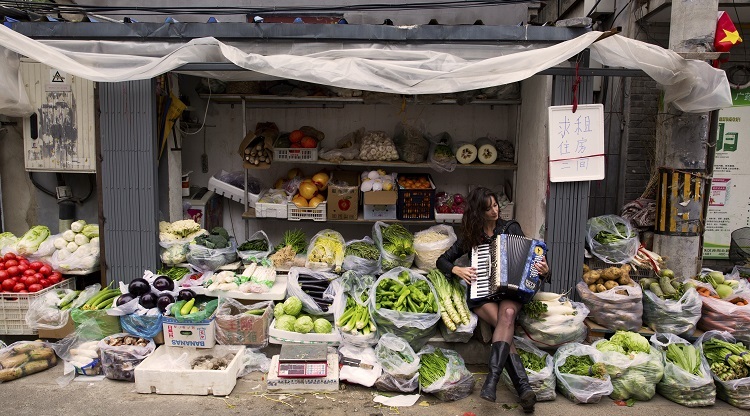 The three time Victoires de la Musique returns to Shanghai as part of the JUE Festival. Tennis' top players roll into town to take part in the Shanghai Rolex Masters. While the big three of Federer, Nadal and Djokovic have reigned supreme for a decade, Marin Cilic aims to build on his recent US Open win and barge into the sport's elite. 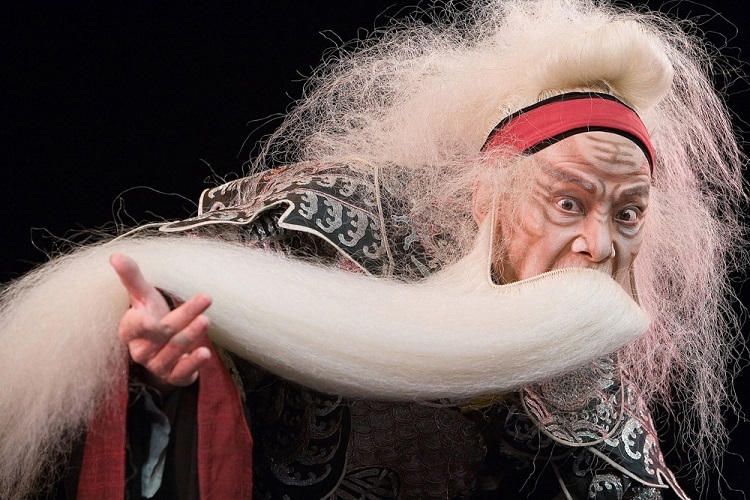 Taiwanese acting legend Wu Hsing-kuo brings his internationally acclaimed one-man adaptation of 'King Lear' that blends Shakespeare with Peking Opera. We chat with the artistic innovator. Heart to Heart Shanghai is holding their annual holiday fundraising concert and a pair of 'America's Got Talent' winners will headline the evening concert while working with students during the day's Battle of the Bands. That's chats with 2010 winner Michael Grimm about winning the show, his upcoming blue eyed soul album and sitting in the judge's chair. Interview: 'America's Got Talent' winner Landau Eugene Murphy, Jr.
We chat with 2011 'America's Got Talent' winner Landau Eugene Murphy, Jr. about how the show changed his life and stepping into the judge's role on the eve of his co-headlining appearance at Heart to Heart Shanghai's annual concert to raise money for children's heart surgery on Dec 7. Since debuting in late 2012 with productions of The Tragedy of Anthony and Cleopatra and Pericles, Shanghai Shakespeare has produced Mandarin adaptations of classic English plays. Organized by experienced Hollywood actor and drama director Thomas Caron, their next endeavor is Three Short Plays by Samuel Beckett. After a sold-out run last November, Urban Aphrodite is bringing back their production of 'The Complete Works of Shakespeare (Abridged)' for a weekend of shows from April 11 to 13, including a bonus adult's only late night show on April 12 where the audience is encouraged to buy the cast drinks as they perform.